Vaping is easier than ever on iStick Trim with GSTurbo. 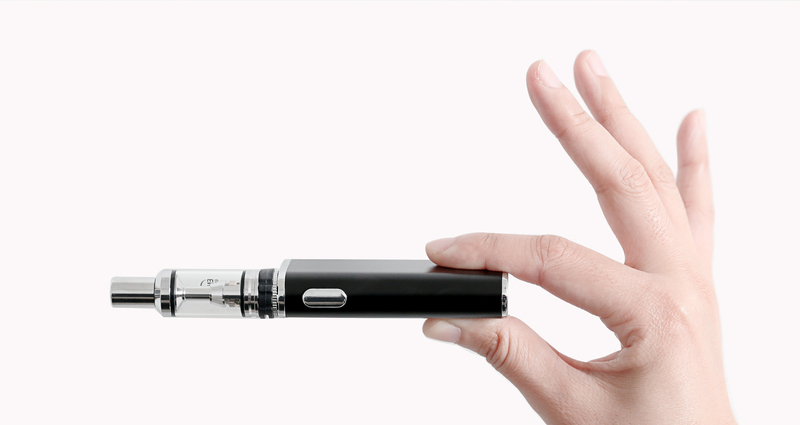 The iStick Trim is thin and elegant in design, comfortable to carry, and easy to use. It features an intuitive LED battery bar on the top for your checking battery life and 3 power levels for your selecting optimal output power. Equipped with a refined airflow system, the GSTurbo atomizer with its GS Air coils gives you a great vaping experience with enhanced flavor. 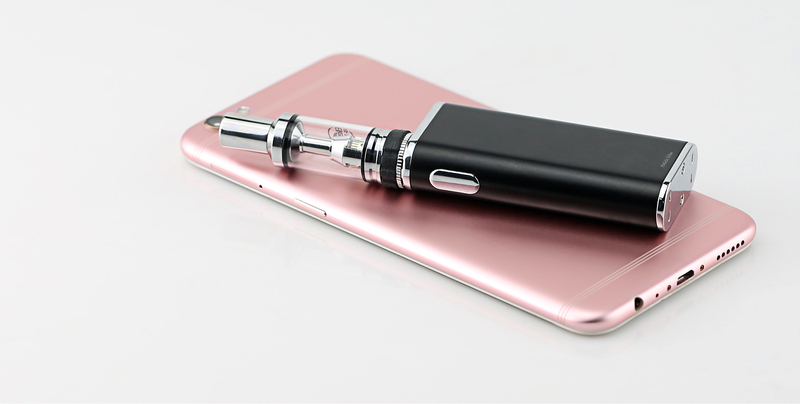 Compact, functional and affordable, the iStick Trim with GSTurbo is certainly a cut above the rest.